How cool would it be to live in a luxury condo in the middle of a bird sanctuary? Plantation Resort in Surfside Beach is just that! This is truly a place to live amongst nature, from Canadian Geese to deer or songbirds. A great location goes a long way, especially when it's near the airport, near the beach, but away from the traffic and crowds as well. 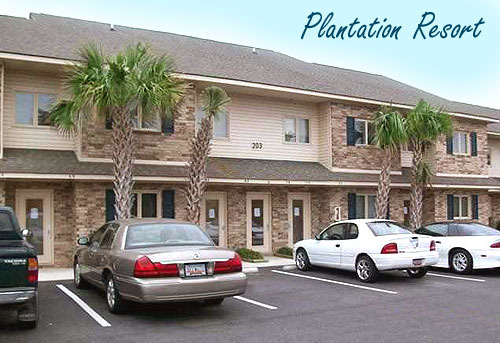 Plantation Resort boasts over 300 beautiful condominiums, some as townhouse floorplans with second floor lofts, and others all on one floor. 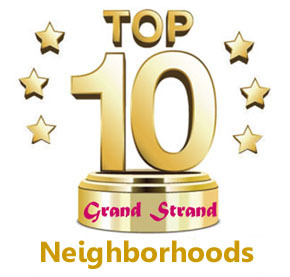 You can choose from 1, 2, or 3 bedrooms, with fully equipped kitchens, washer/dryer, spacious living areas, and upscale furnishings. The resort amenities are amazing. 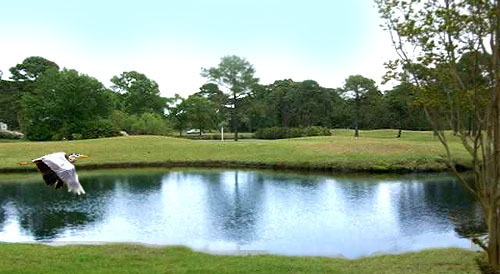 Besides the usual and expected lifestyle amenities that are expected in Myrtle Beach, (such as heated indoor and outdoor pools; a lazy river with a waterpark, indoor and outdoor jacuzzi's, and a fully equipped exercise center) there are full service massage packages available, planned activities for the kids, free shuttle services to the beach or nearby shopping centers, and special priviledges at several golf courses, including Indigo Creek. It's like living in a permanent vacation atmosphere. If you like natural surroundings and everything at your fingertips, Plantation Resort is the place for you to call home. Prices are right around $100,000.